After graduation Danny and I both got jobs at EDS in Plano, TX. We moved to Lewisville to be closer to work. In 1991 we got married and moved to Plano. We then moved to Frisco, where we had our first child, Jacob, in 1995. 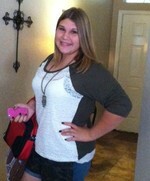 Courtney was born in 1999 and when she was 3 months old we moved to Little Elm. 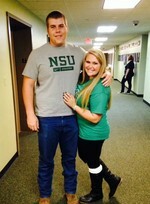 Danny and I enjoy watching our kids play sports...Jacob plays football for Northeastern State University and Courtney is a Freshman in High School, enjoying being a student trainer, softball, and powerlifting. We enjoy watching the kids play sports, spending time with our family/friends, and swimming in our swimming pool. Missy Turner Meador has a birthday today. 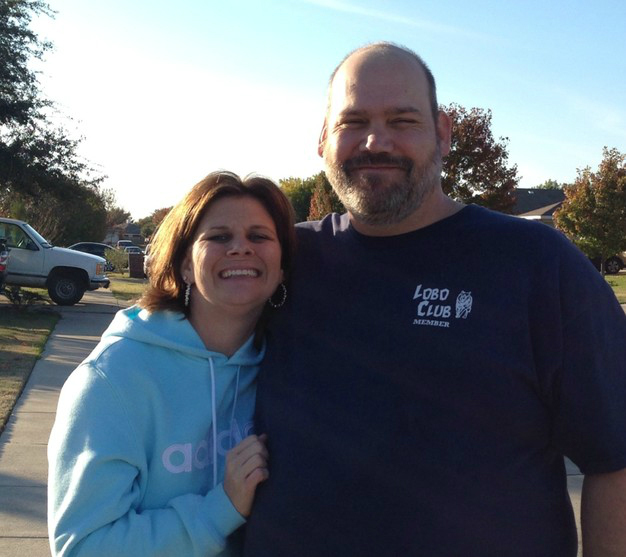 Missy Turner Meador updated profile. View. 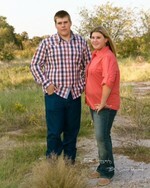 Missy Turner Meador changed "Now" picture. 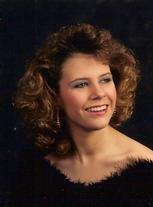 Missy Turner Meador changed "Then" picture.